This special bundle includes TWO (2) complete K&K Sound Big Island Spot pickups. 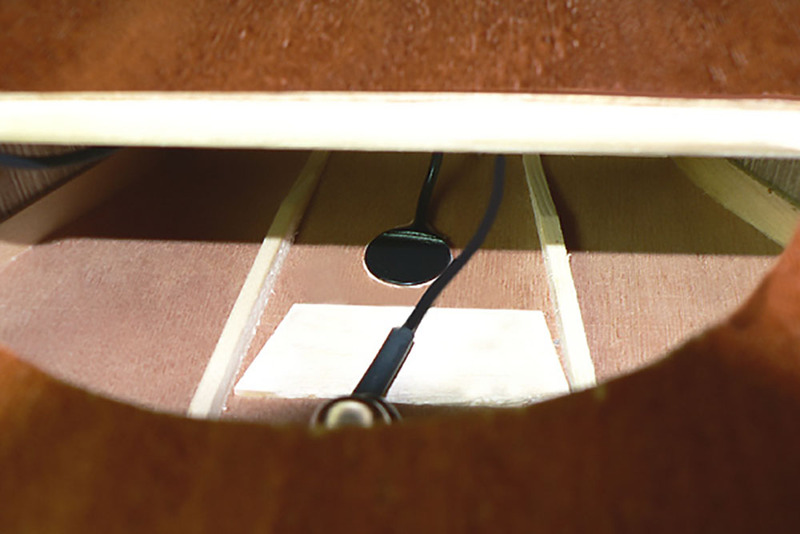 The K&K Sound Big Island Spot is an internal single-sensor pickup designed for the ukulele. Installation is quick and easy. The pickup has a strong output signal and works well even without a preamp. 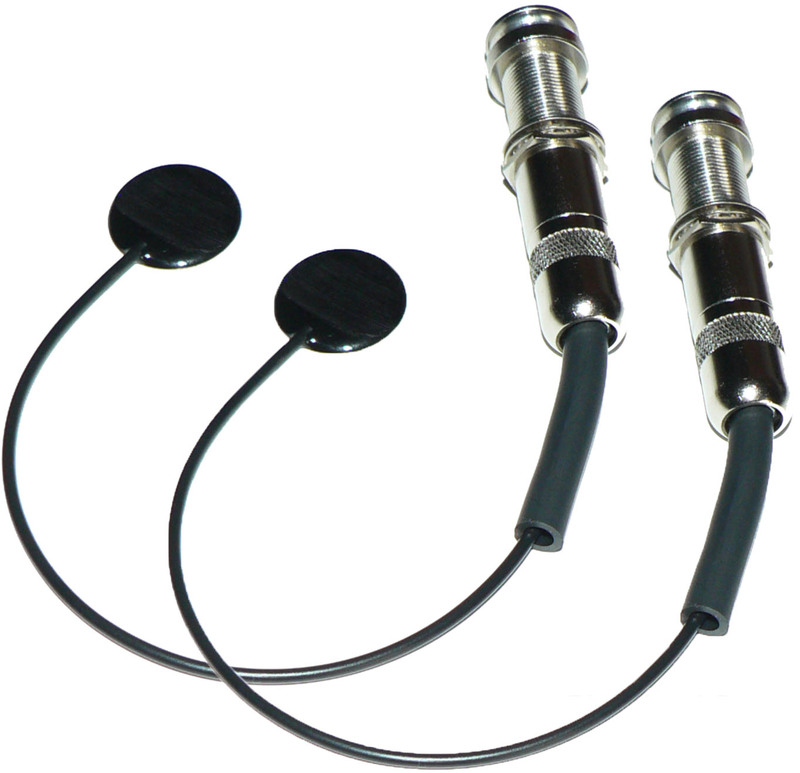 This is the same high quality pickup sensor used on the award-winning K&K Pure 12-String guitar pickup system. The K&K Big Island Spot has enough output to drive most amplifiers without the need for a preamp. If you are plugging into a PA system or mixer board you may need a preamp to provide a strong signal to match that system, or if you prefer more control over the sound. If you need a preamp you might consider the K&K Pure Preamp or the K&K Pure XLR Preamp, both of which are perfectly matched to the K&K Big Island Spot pickup. Pickup dimensions: 3/4" x 1/32"